India Driver Tours is specialized in organizing private tour packages to groups, whether it’s a corporate, family, students, clubs, organizations etc. with transportation, accommodations, food, sight seeing, Camp fires, get together etc. along with Multi lingual tour managers to serve you personally. Escorted Group Tours are not only lighter on the pocket, it also enables you to make new friends to share your experience with. Explore popular destinations at ease as our well experienced tour expert will take care of all your travel details like transfer hotels and sightseeing from the beginning to the end of the tour. Our tour expert will ensure that you have a memorable tour. We offer a range of escorted coach tours in India to suit everybody. India Driver Tours will take you on amazing destinations generally through coach travel with a tour guide, we organise group tours to various destinations specially to Golden Triangle and Rajasthan. 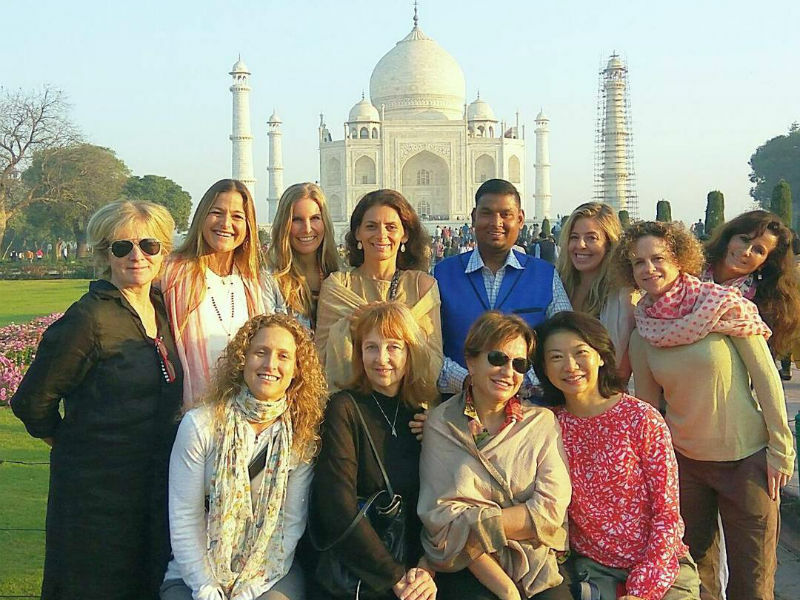 Our customized and escorted tours are specially designed for people who prefer to travel in group, and is a great chance to get acquainted with new people with common interests. The group tours include your own private tour guide accompanying you throughout. A stress-free exploration of amazing sights, cultures and world-famous landmarks, our range of escorted tours will inspire and fascinate. We have a great selection of tours that you can choose from and we will try our best to make maximize your traveling experience so you can relax and enjoy your vacation. Personally designed and escorted all inclusive ground packages; customized tours, for your very own group of friends, family or clients of 6 to 12 or more, fully escorted tours to India Golden Triangle, all Rajasthan, North India, and Central India. Some travelers prefer to leave the planning to the experts. Putting together your holiday can be overwhelming. Some prefer the comfort of an escorted holiday versus independent travel. Planning a getaway with your family, colleagues, friends? Celebrating an anniversary, a birthday, a graduation, retirement, wishing to create lasting memories with your loved ones? 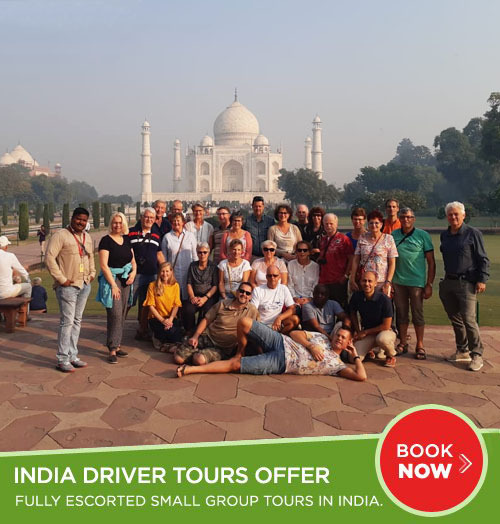 Let India Driver Tours help you and your group with a private, personalized guided travel experience, making your dream a reality and turn your moments into a timeless memory. Prefer a flexible itinerary or a well-defined one? We can customize an escorted holiday that will emphasize your personal interests and fulfill those dreams from start to finish. With an escorted holiday, your tour manager or driver/guide for 6 or less guests, Amit will be an integral part of the experience and will be on hand to ensure all your personal requirements are met. All you have to do is sit back and relax! Would you like a tour manager for your family or private group? I can assist you! Check out my personally designed itineraries on my website, or contact me for more information, to book one of these packages or to arrange your own custom fit holiday of a lifetime with a tour manager for your friends, family or clients.